Here is and on-the-set featurette from Disney Pictures upcoming film “THE LONE RANGER”, opening in theaters everywhere on July 3, 2013. The Lone Ranger is directed by Gore Verbinski, starring Johnny Depp, Armie Hammer, Tom Wilkinson, William Fichtner, Barry Pepper, James Badge Dale, Ruth Wilson and Helena Bonham Carter. 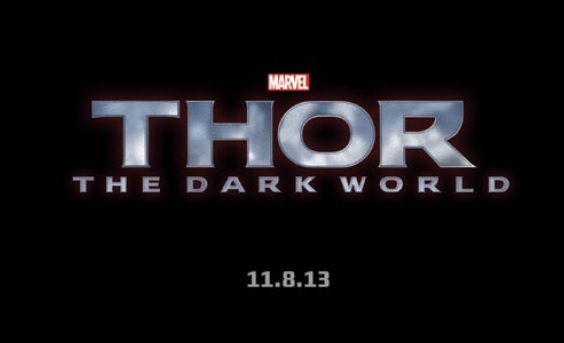 Here is the new trailer from Disney Pictures upcoming film “THE LONE RANGER”, opening in theaters everywhere on July 3, 2013. 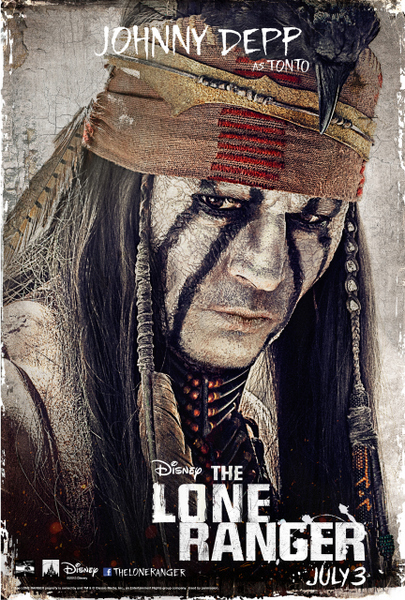 The Lone Ranger is directed by Gore Verbinski and stars Johnny Depp, Armie Hammer, Tom Wilkinson, William Fichtner, Barry Pepper, James Badge Dale, Ruth Wilson and Helena Bonham Carter. 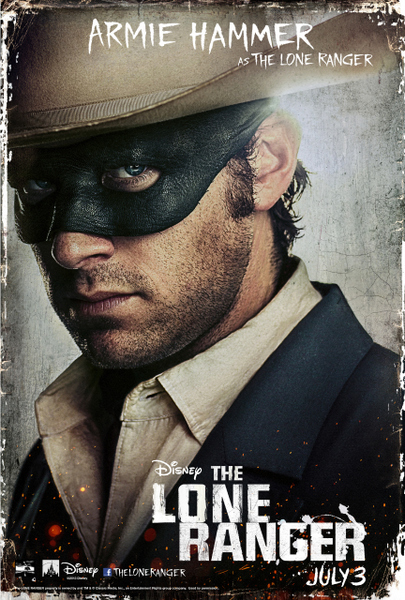 Here are the character poster for Disney Pictures upcoming film “THE LONE RANGER”, opening in theaters everywhere on July 3, 2013. The Lone Ranger is directed by Gore Verbinski and stars Johnny Depp, Armie Hammer, Tom Wilkinson, William Fichtner, Barry Pepper, James Badge Dale, Ruth Wilson and Helena Bonham Carter.